It is no secret that Royal Enfield has been facing quite some competition from the revived Jawa brand. 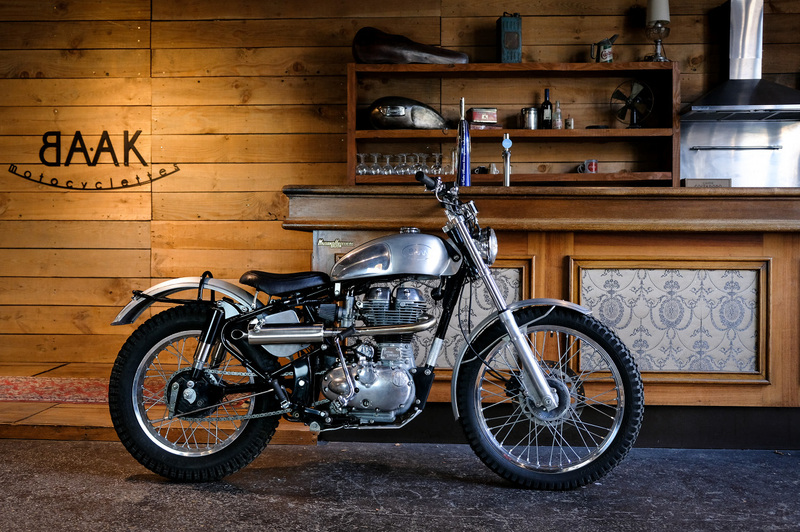 It targets the best-selling entry-level 350 series motorcycles from RE with the namesake classic and Forty Two. In response, Royal Enfield is preparing to unleash two new versions of the Bullet 350 and 500. We exclusively showed you leaked pictures of the Bullet 350 and 500 Trials a couple of months ago and they are scheduled for launch on March 12. The Chennai-based manufacturer has also been spied testing the Trials last year and one thing for certain is that the Trials variants are not fully-fledged scramblers. The Bullet 350 Trials and Bullet 500 Trials do not appear to have suspension modifications either and it could be a disappointment for trial riders. Royal Enfield will likely be trying to evoke nostalgic feel of the Trials nameplate instead and they could be sold in limited numbers. As with REs, the special editions do sell out in no time. Royal Enfield has made a number of changes to differentiate the Trials from the regular Bullet. It has received distinctive knobbed tyres with spoked rims perhaps influenced by the Himalayan adv. As you can see in the images, the fuel tank and logo appear to have been taken from the Interceptor 650. You won’t be forgiven to not notice the influence of the Classic series either. The Royal Enfield Bullet 350 Trials and Bullet 500 Trials adorn upswept exhaust unit, raised rear mudguard, traditional telescopic front forks with rubber gaiter and single seat layout with a prominent rack for luggage. The Bullet 500 Trials, in particular, has a chrome colour scheme and both the motorcycles are expected to get dual channel ABS as standard fitment. Royal Enfield will be looking to make the most out of the Bullet nameplate’s popularity with the Trials version as the 350 Trials will likely cost around Rs. 1.85 lakh and Bullet 500 Trials at Rs. 2.25 lakh (ex-showroom).